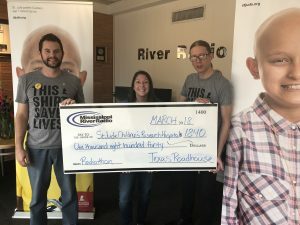 Texas Roadhouse Donating for St. Jude! Thanks to our awesome community and Texas Roadhouse for bringing in the $1,840 donation! ‹ MOOSE-UP Stops in with Donation! › NAPA brings in $12,000!